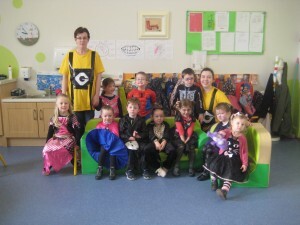 What a scary and exciting morning in both Glencorrib N.S and Footsteps Pre-School! 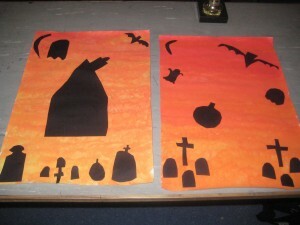 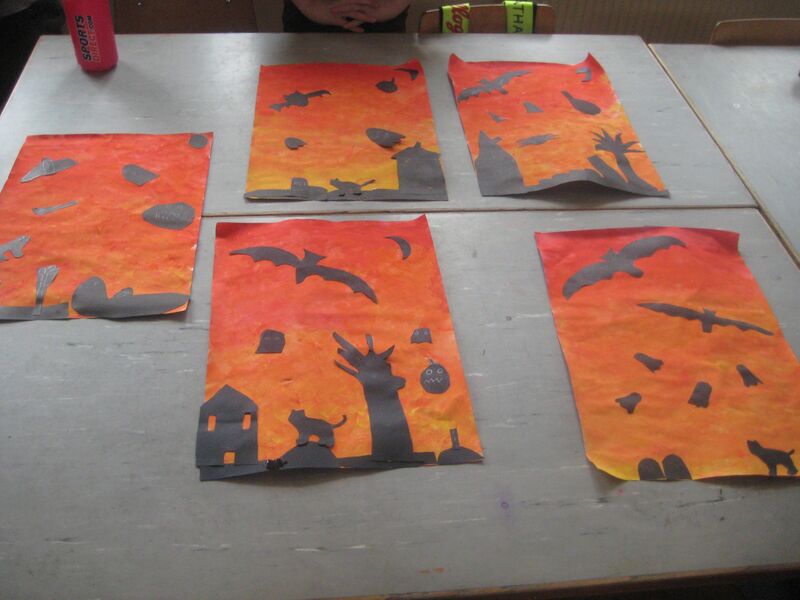 Check out our spooktacular Halloween costumes and some of our lovely Halloween Art. 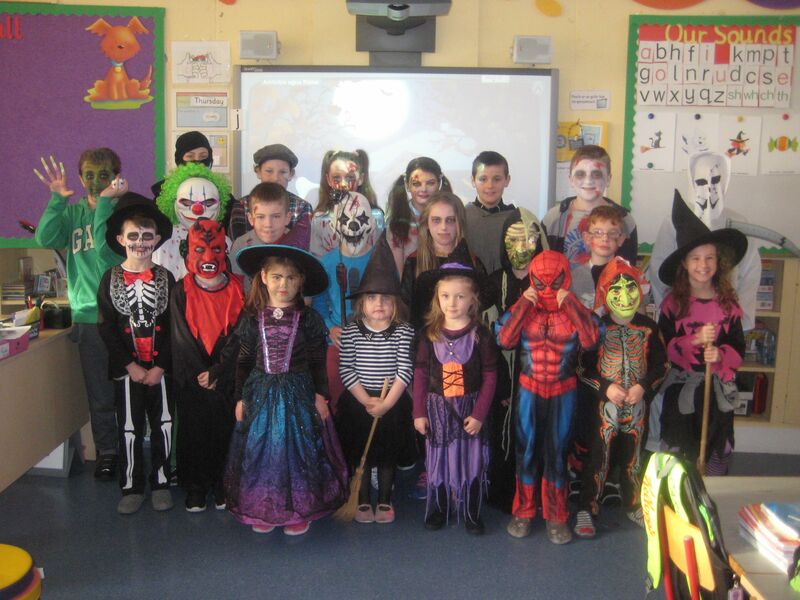 Wishing you all a very happy and safe Halloween. 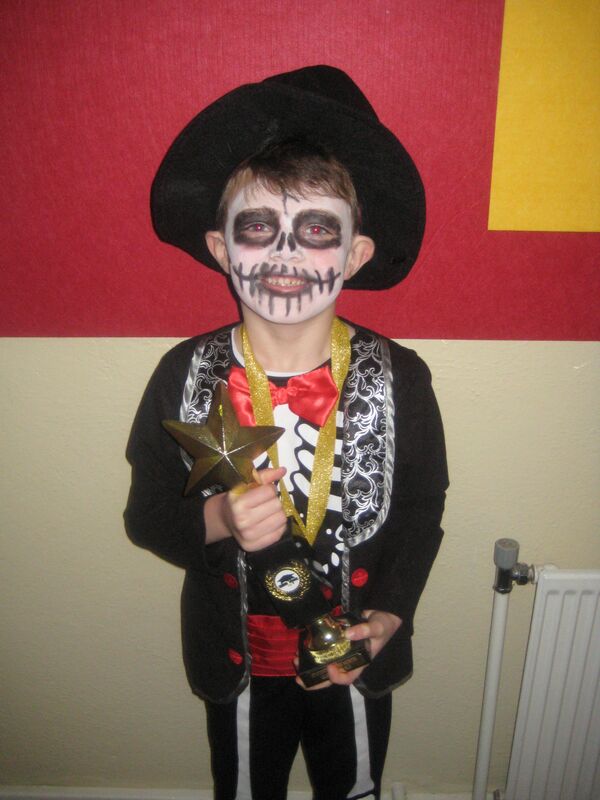 Congratulations to our new student of the month for November – Harry. 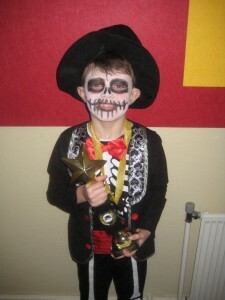 Well done Harry on all your hard work! 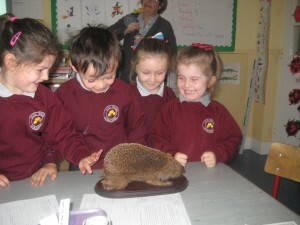 Yesterday, we had a really interesting visitor to our school. 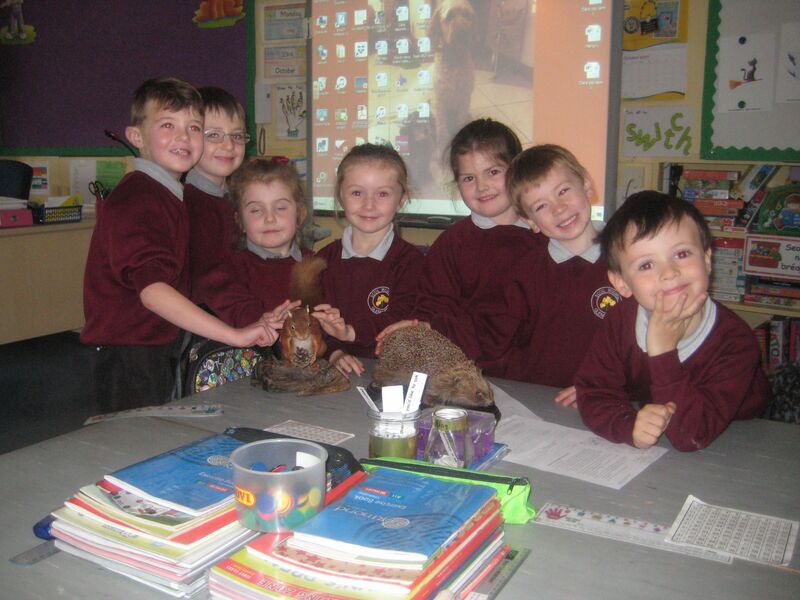 Carol, from Connemara National park popped in along with some furry friends! 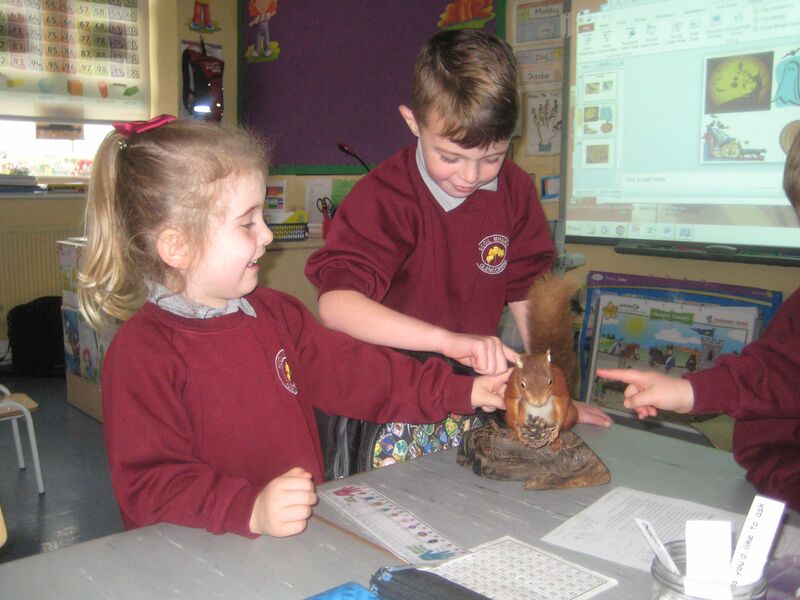 Carol spent some time in Múinteoir Orna’s room telling them all about Autumn. 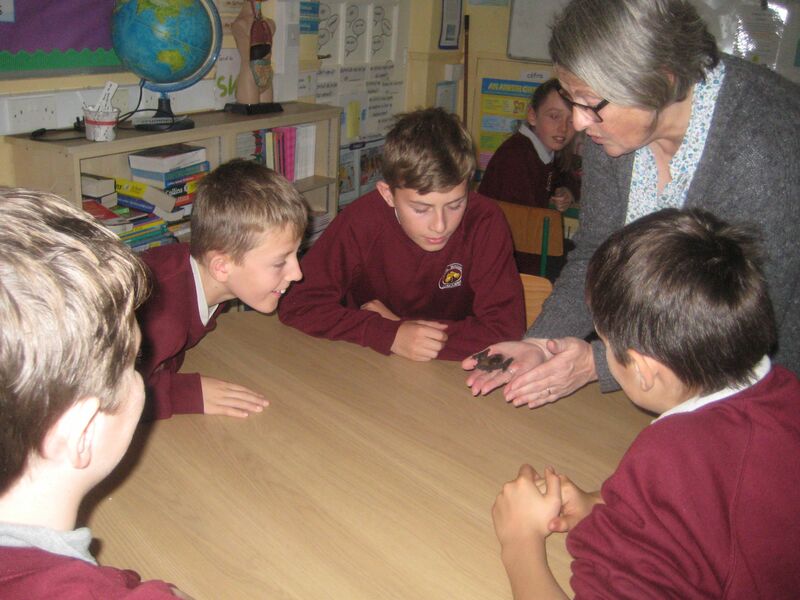 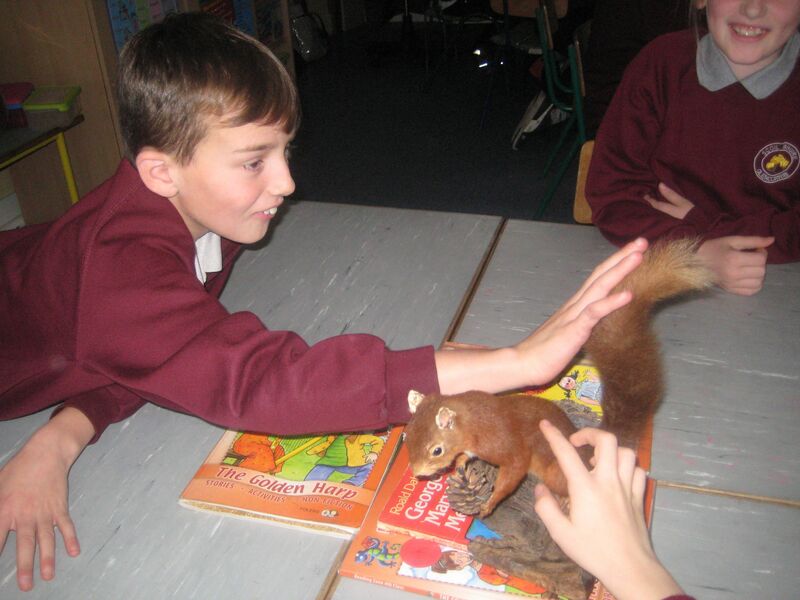 She also showed us a hedgehog and a red squirrel that she had brought with her. 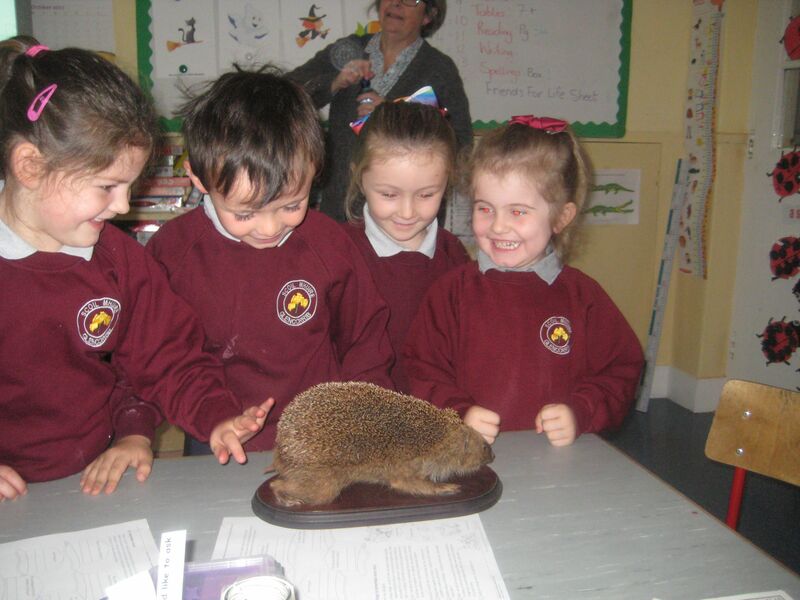 The squirrel was really soft to touch, but the hedgehog was quite prickly! 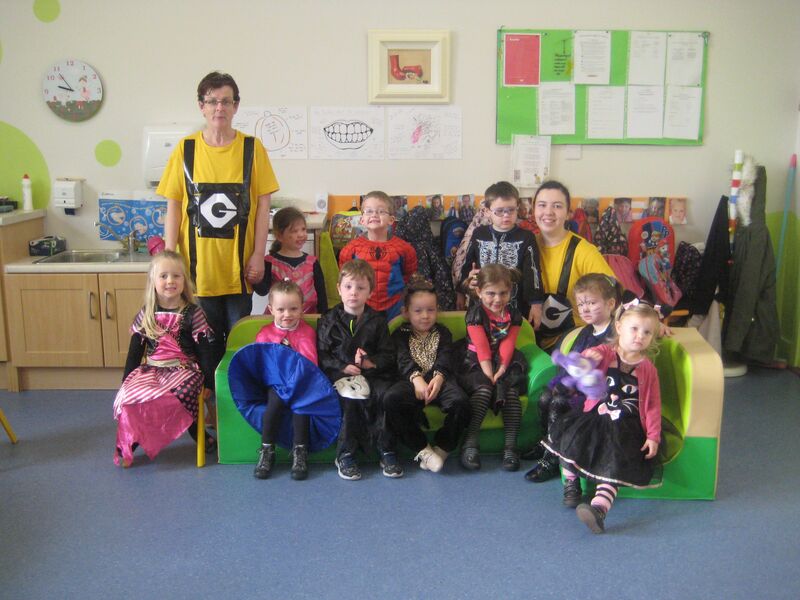 Next, she taught Múinteoir Lorraine’s room all about bats. She showed us a little stuffed bat, we couldn’t believe how small it actually was! 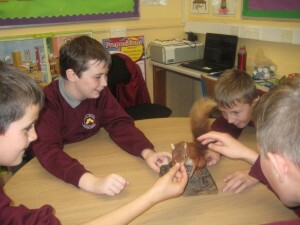 We learned a lot of really interesting information. We really enjoyed her visit! 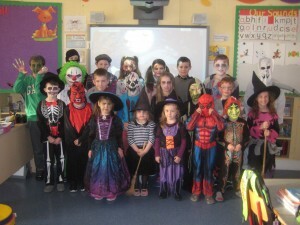 Have a look at some of the photos!